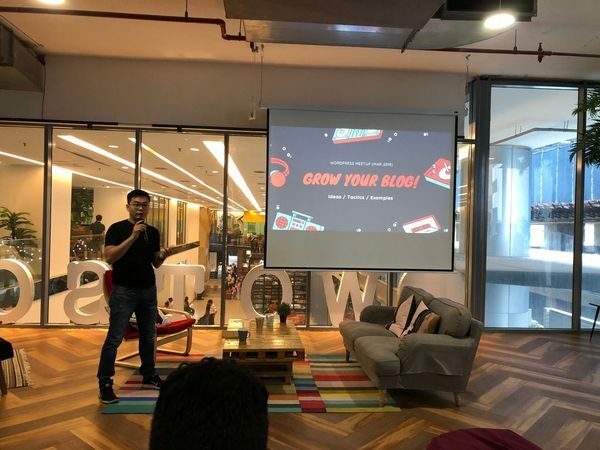 I had the opportunity to speak at one of the WordPress Meetups in Kuala Lumpur recently (thank you David). My session was about growing a blog. 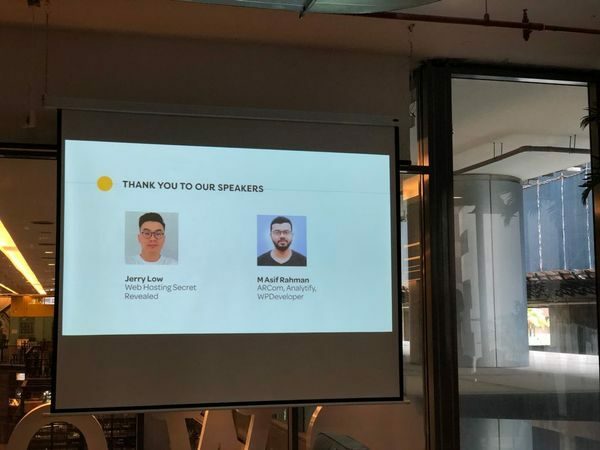 I shared my ideas in content and non-SEO marketing to ~70 attendants that afternoon. Click here to download my deck. To grow your blog, you need to produce the right content for your target audience consistently and promote your blog actively. 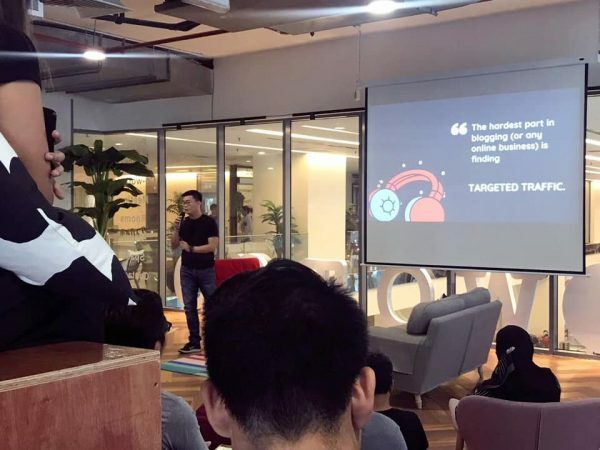 Generating Ideas – Gather and make use of data you can get from others, such as Quora, Patroen, YouTube, and competitors, to generate content ideas. Growing without Google – Repurpose and distribute your content in different channels to build your brand and traffic. Network with other bloggers / brands / developers for win-win. For further readings and actions. Public speaking is something I have no done for years (ever since I left Bridgestone). Thankfully there wasn’t many big screw-ups in my presentation (according to feed backs I got). Freestyle feels easier (and probably better) – There was a moment in the beginning where I struggled to stick with my script and my mind just got shut off. Eventually I went freestyle and it worked out smoother. I need practice – Obviously. Must get rid of the “uhhhm” “errr” and “ahhh” when presenting. Speaking is fun and useful – The audience comes to you with their problems and questions – this helps me to understand people better and generate new ideas from speaking to them. Should / will definitely do more. 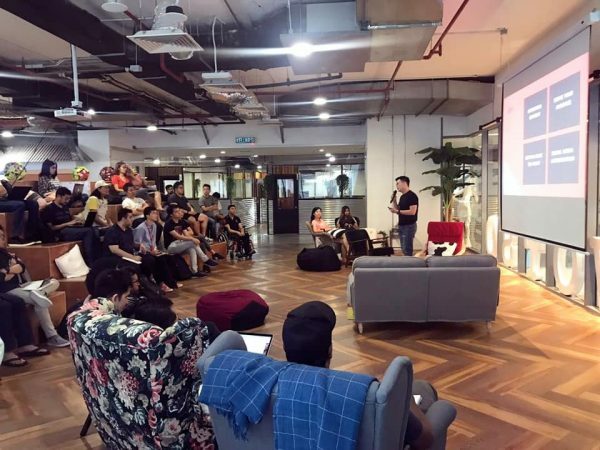 The Kuala Lumpur WordPress Meetup is for all WordPress users from new to experienced to get together and discuss all things WordPress. 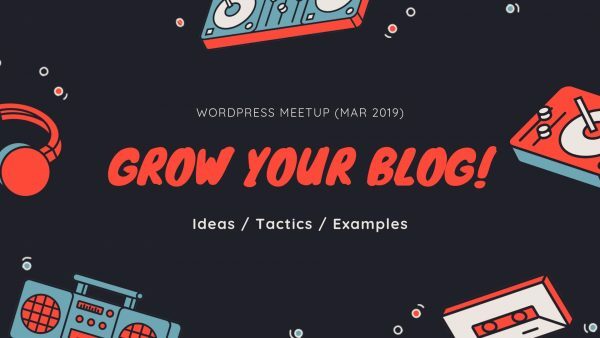 Regardless of whether you use WordPress for business or pleasure, as a blogger, developer, or designer, our monthly meetups are sure to help you get the most out of this amazing open source software. Just like WordPress, joining the group and attending our meetups is absolutely free!